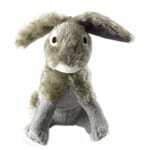 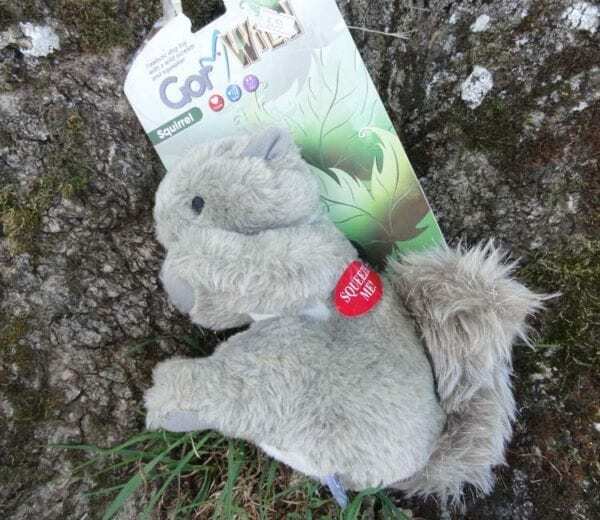 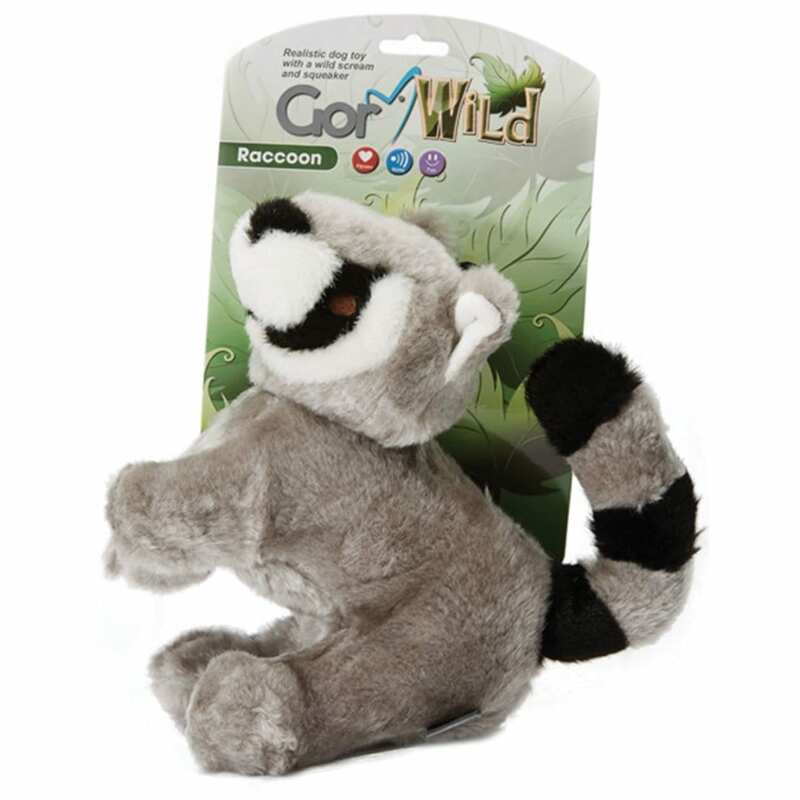 Grey rabbit, squirrel, bdger and racoon dog toys made by Gor Pets. 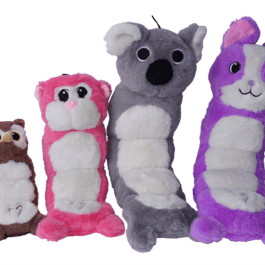 A realistic selection of beautifully made soft toys inspired by nature. 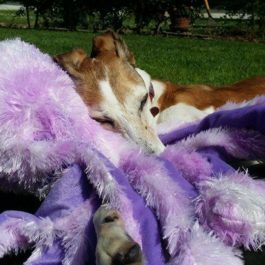 Added scream and squeak make it fantastic fun for your dog! 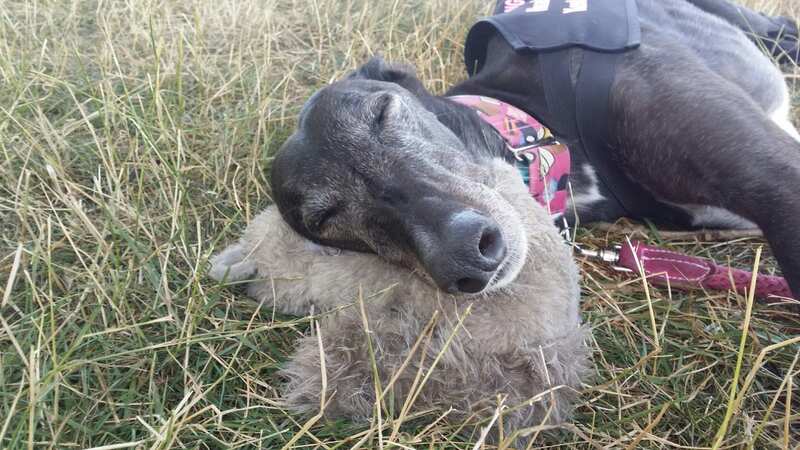 Or if you are a lazy greyhound just use it as a cuddle cushion and dream about chasing squirrels. 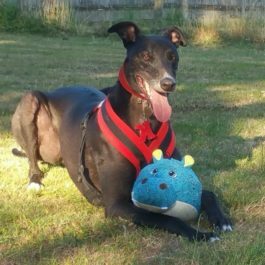 What greyhound wouldn’t want his very own squirrel or rabbit in his bed? 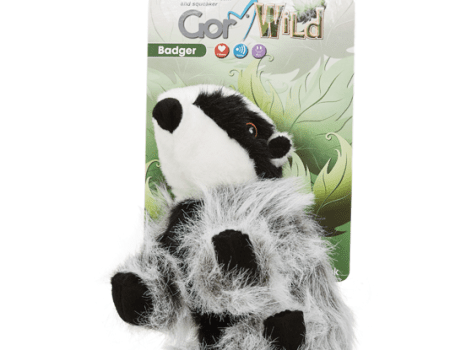 Also available – racoons and badgers! 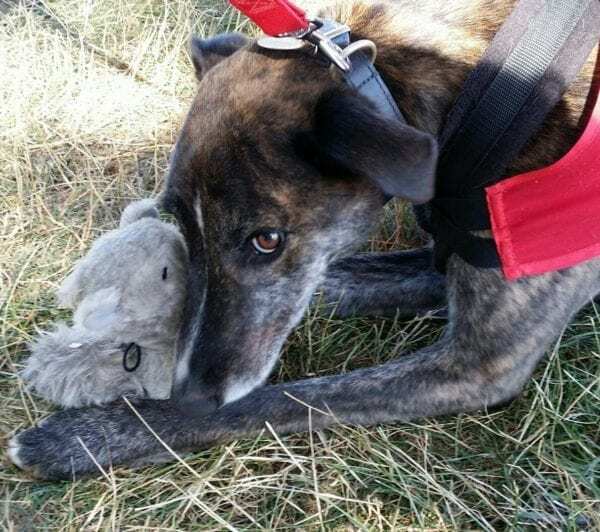 Before we stock a range of toys we get our greyhounds and lurchers to test them – just to make sure the hounds approve – if they don’t like them – we simply don’t stock them.